Research on the Tattykeel Australian White is still continuing and DNA markers are being identified so that these attributes can be more easily identified in the future. 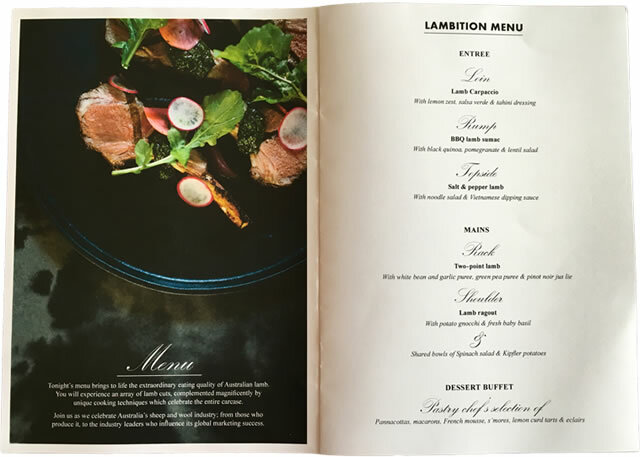 In July 2018, Tattykeel sponsored “Lambition” at the Australian Sheep & Wool Show in Bendigo. 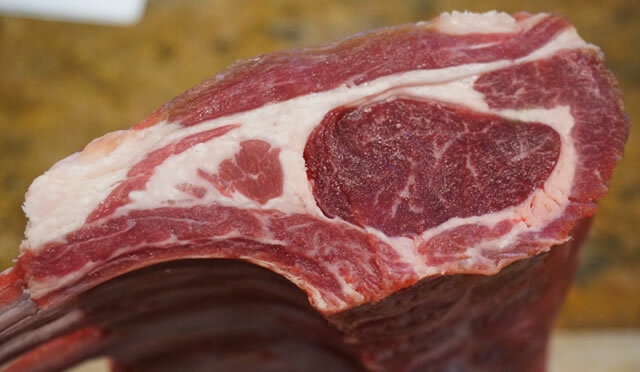 Tattykeel Australian White lamb featured at the gala dinner with various meat cuts show cased. The meal was a huge success!